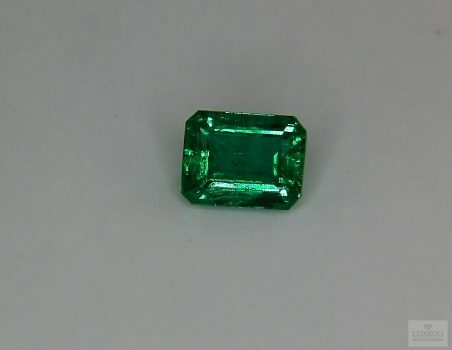 Some Colombian emeralds can present a rare effect due to calcite precipitation. 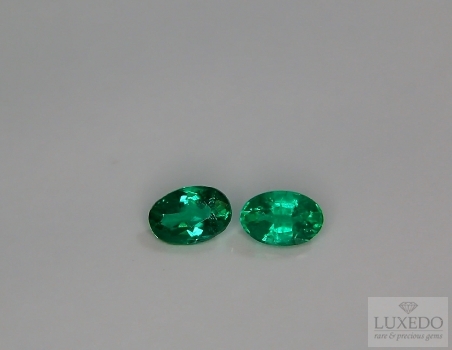 They are called “butterfly wing” or “gota de aceite” and they have always been obgect of interest of gemmology. According to chaos theory, the beating wings of a butterfly can cause a hurricane on the other side of the world. The “butterfly effect” represents the conception of dependency on initial conditions in which a small change at one place in a deterministic system can result in large differences. 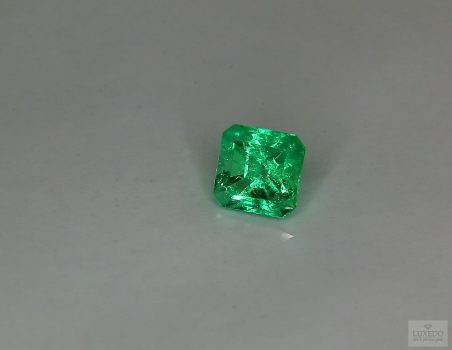 It is a fact that, in 1944, a butterfly should have beat its wings somewhere in the world, in a relevant way that made the gemmologist Eduard Gubelin find out a really interesting phenomenon inside the crystal of some Colombian emeralds. 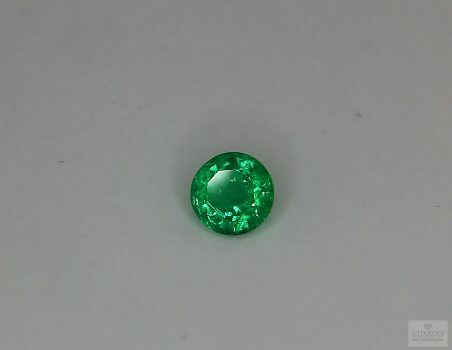 It was not a hurricane of course, but an event of calcite precipitation. 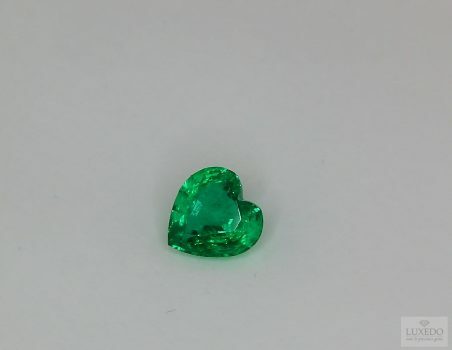 In fact, some Colombian emeralds may present a rare and peculiar effect, really appreciated by experts, that is defined “butterfly wing” effect. A “butterfly wing” emerald generally has a delicate interruption of light filtering into the crystal, this effect gives to the gem a smooth, velvety hue with spread light shades due to internal microscopic inclusions. 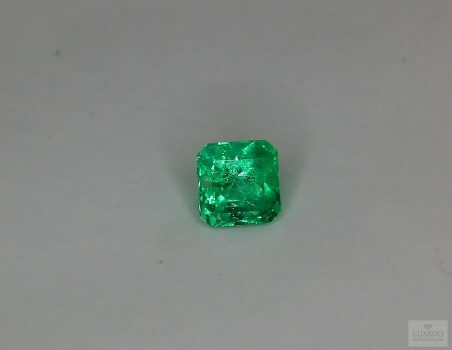 The effect is caused by a temporary interruption of crystallization process in some emeralds and to the formation of internal calcite. 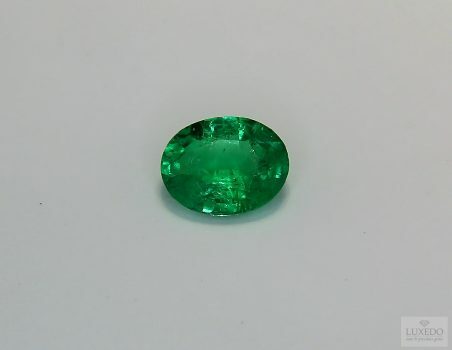 The calcite remains into the crystal during the whole standstill phase, it is covered during the crystal’s growth, till the formation of the gem. 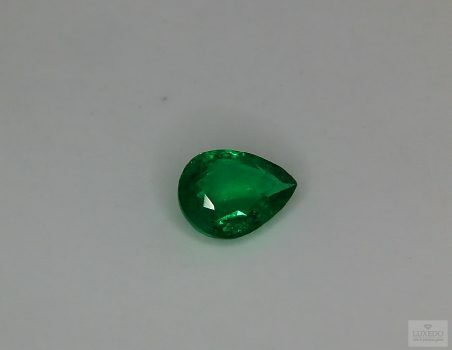 Calcite’s solid remains have a refractive index that obstructs the light filtering into the crystal, interacting with it to create effects and plane bright figures similar to butterfly wings which seem alive when we move the gem in our hands. The butterfly effect is so appreciated not only for its beauty and uniqueness but also for its rarity. 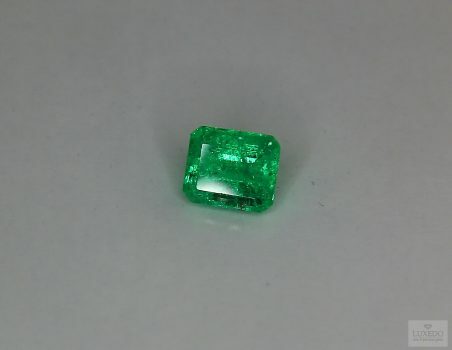 It is estimated that only one emerald in one or two thousands present the effect and, in any case, it is always a Colombian emerald, considering the high concentration of calcite in Colombian mines. 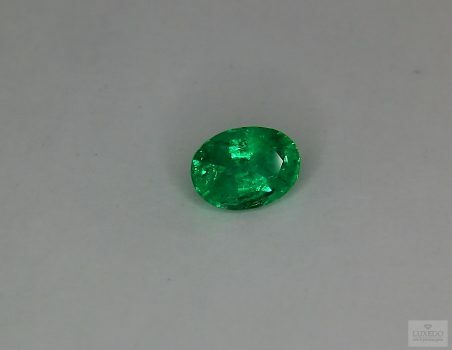 This optical effect is therefore useful to gemologists to identify gemstone origin, by studying at the microscope the nature of gemstone inclusions. 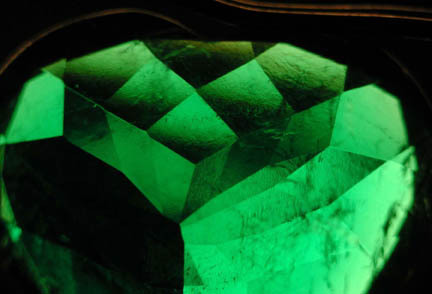 In some rare cases the “butterfly wing” phenomenon may be due to specular light reflections on the two faces of a fracture, with air inclusions. 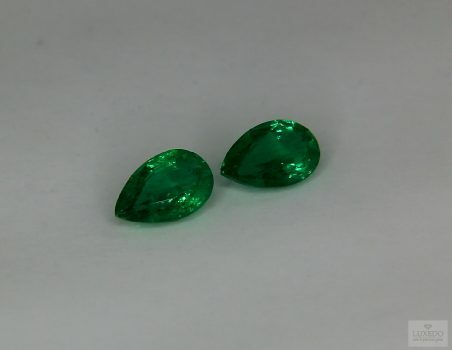 However, this effect is always enchanting and experts describe “butterfly wing” emeralds as oily and fluid gems, as if they moved constantly, thanks to light effects. 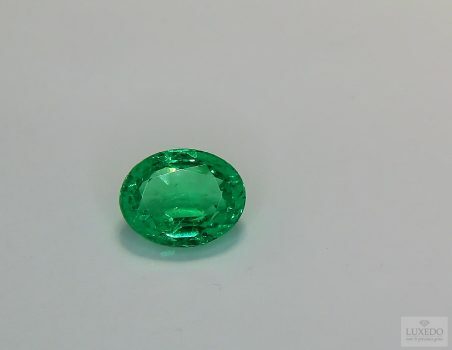 The oily appearance justifies the expression “gota de aceite” (drop of oil) used to call these gems, even if it can be really general and employed for all high quality Colombian emeralds, helping to identify the origin of the gemstones. 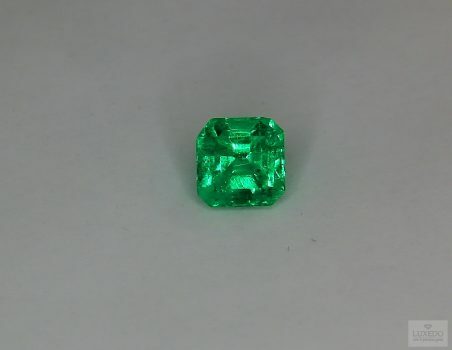 In Colombia, this expression tends to be very generic and often abused because it is often used to define emeralds of excellent quality, as an aid to sales. 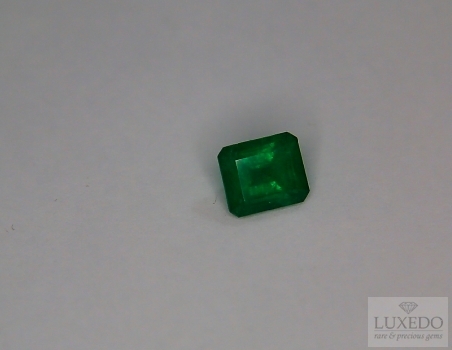 Moreover, another rare quality of Colombian emeralds can highlight this splendid effect according to an optical point of view. 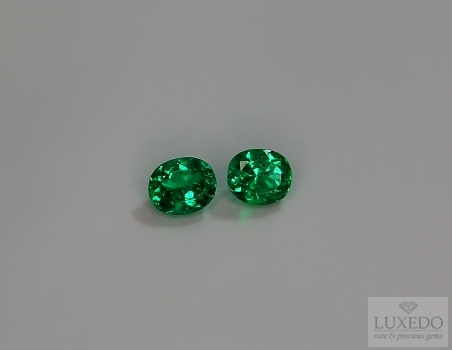 These gems have a natural fluorescence: the eye perceives the green hue, but red fluorescence inside the crystal fascinates our senses. 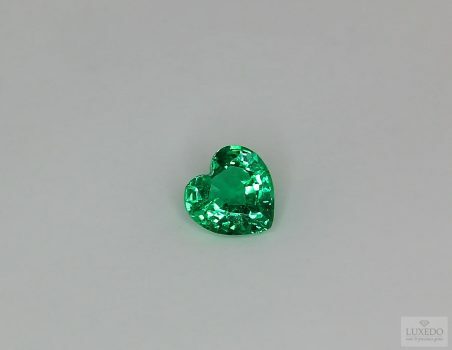 The “butterfly wing” effect has always attracted interest of experts, mainly the first ones who observed it, as the already cited Gubelin who was the first to notice this phenomenon in his gemmological laboratory. 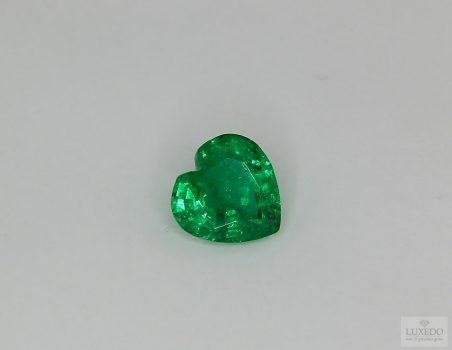 However, it did not generate in the moment of its discovery, it exists from when mother nature exists as it is a natural phenomenon developing in deep mines, form the moment in which emerald origins capturing, as if by magic, the vibrating wings of a butterfly. We cannot say if their beating will cause a hurricane, but the splendor of these examples surely provokes an emotional storm in the observers.